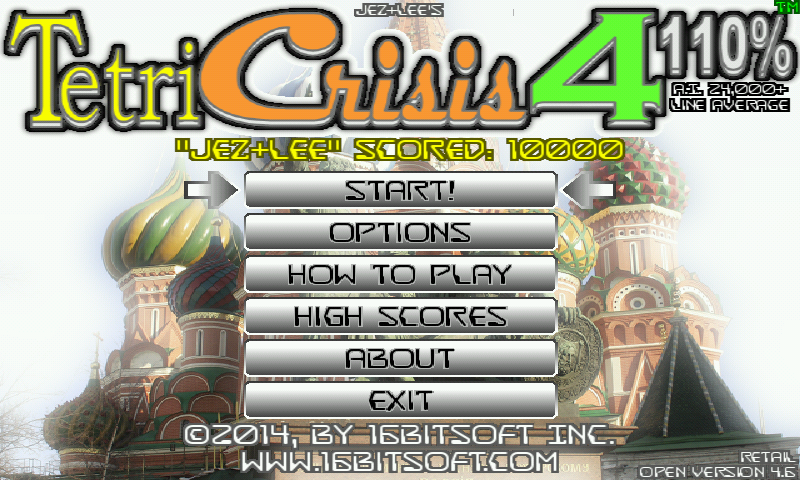 Limited Edition "TetriCrisis 4 110% A.I." - Only For OpenPandora! 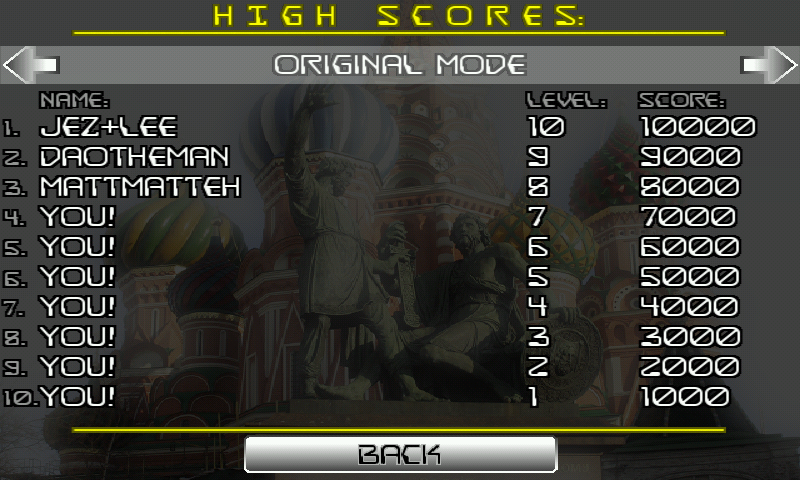 Do you have the skills to beat Crisis+Mode? Build 3: Fixed some things. 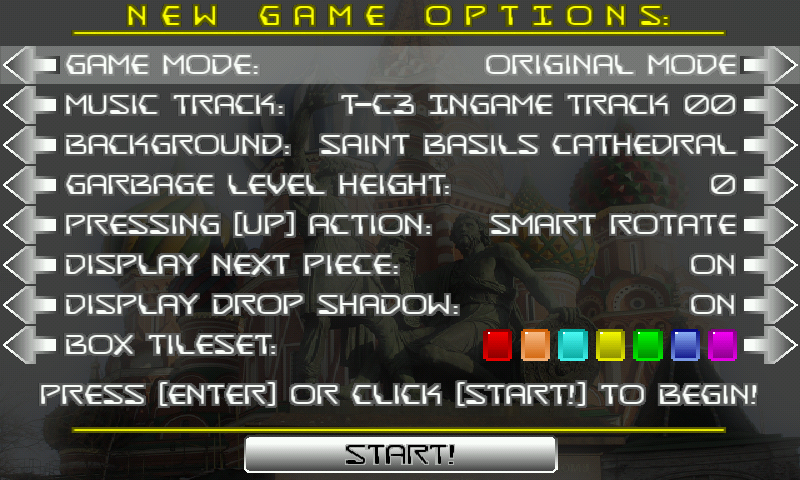 Buttons now are changeable and correctly displayed on "How to Play" screen. Fixed also score saving. 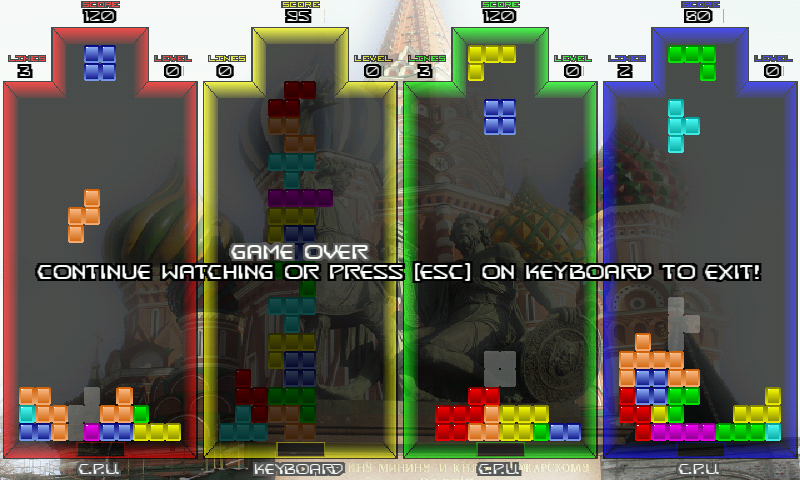 Changed used resolution so no more other things visible in background.Fixed also screenshot preview. Very fun. 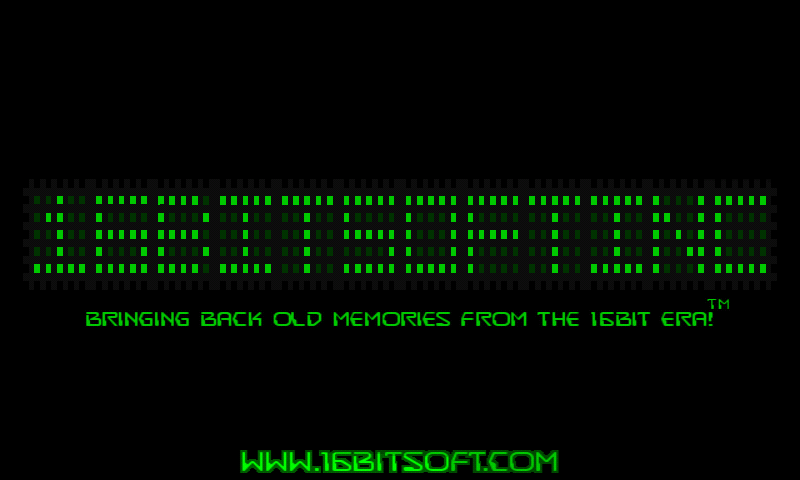 Would love to continue seeing 16BitSoft Inc. games on the Pandora and Pyra. Will definitely donate in the hopes they continue to work with the community to provide us with their work. Nice game. Cool retro music but a little reptitive. Wish it has C4A. 5/5. 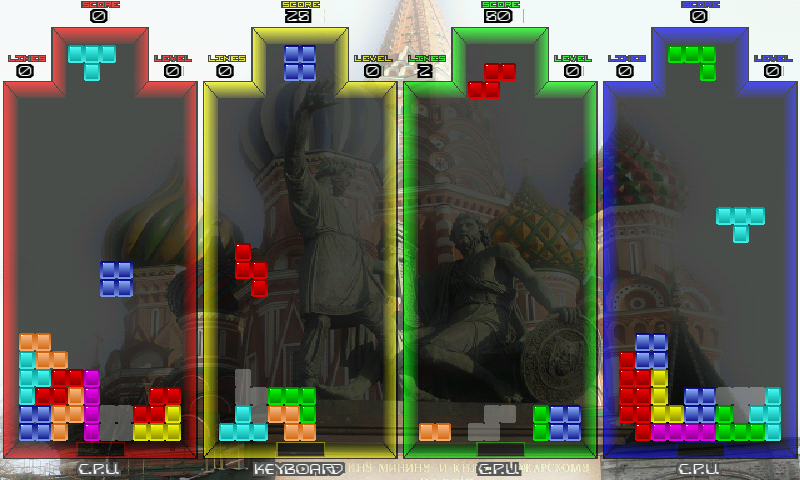 Just when I thought I was done with TETRIS this gem came along. Nice work and I thank you.